Rogue the Girl – This awesome site runs the gamut from simple lols to reminiscences of old school interviews with Ozzy Osbourne to product reviews. There’s something here for everybody! 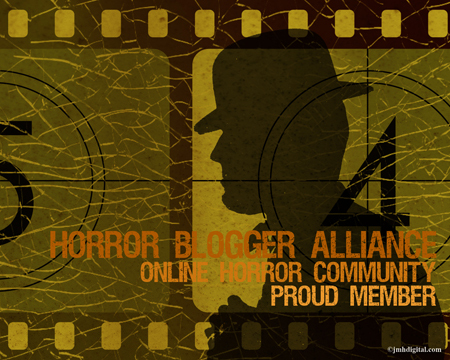 Deep Red Rum – Another fun movie review site featuring a plethora of movies from vampires to 70s sci-fi cult hits! 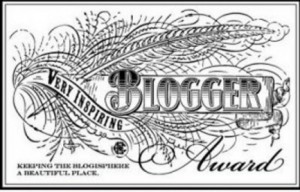 Posted on 2012.19.June, in Awards and Nominations and tagged awards, blogging world, nominations, very inspiring blogger. Bookmark the permalink. 3 Comments. whaaaaaaaaaaaaaaaaaaaaaaaaaatttt??? You are TOO great!!! Thank you!! !